MGS V: Ground Zeroes is the prologue of MGS V: The Phantom Pain. Originally suppose to be released with it but later decided to be released separately as a prologue giving people an early look at MGS V. It was released this year on March 21st, also the game is available on PS3, PS4, Xbox 360 and Xbox One. It was published and developed by the same company Konami. The game takes place a year after the events of MGS: Peace Walker and nine years before MGS V: The Phantom Pain in the year 1975. You play as Big Boss aka Naked Snake from the MGS games Snake Eater and Peace Walker. The missions take place in a camp called Camp Omega which was an old prison but was also used as a refugee camp for people fleeing Haiti and Cuba. You are sent to rescue Chico and Paz (who was presumed dead after MGS: Peace Walker). 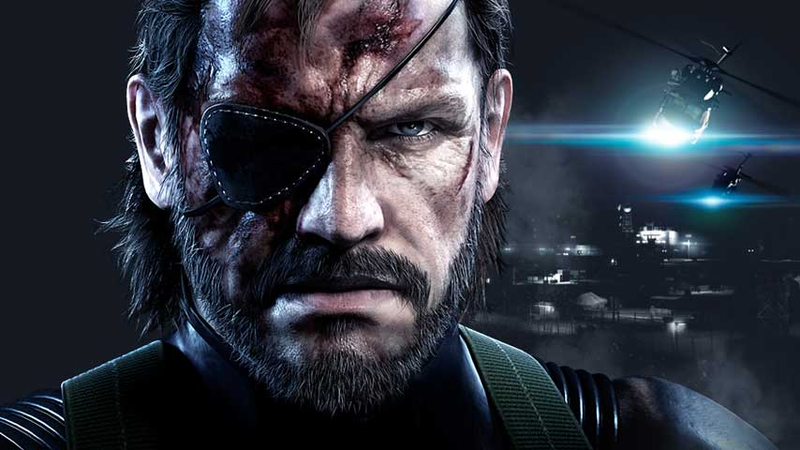 The game itself only consists of one mission to do with the MGS story line and because of this Konami added side ops missions into the game to make it longer. Many people said bad stuff about it because of there being only one mission and costed around £40 but since then the price has been cut down to £20. I personally wouldn't buy it for £40 since it is overpriced even though I’m obsessed with MGS game series. I would be more likely to buy it at £20 but others would still refuse to buy it since there's a video on YouTube where someone completes the main mission in less than 7 minutes I think it was. If you’re a big fan of MGS and will be getting MGS: Phantom Pain then I think you should still get this game though the cost of it you will get a look into the graphics and how the game plays. If you plan to do the main mission as well as the side missions then the £20 might just about be worth it. Another reason to why it would be worth getting along with getting an early look at the game, you also get a code to use for when MGS: Phantom Pain comes out. The code is called Mother Base Staff but other than that you won’t find out what it gives you until Phantom Pain comes out and you redeem the code. Please tell me what you think in the comments and if you played it, whether or not you liked it.